My favorite day of the week is Manicure Day! Even on the craziest of days a trip to the salon always puts a smile on my face! 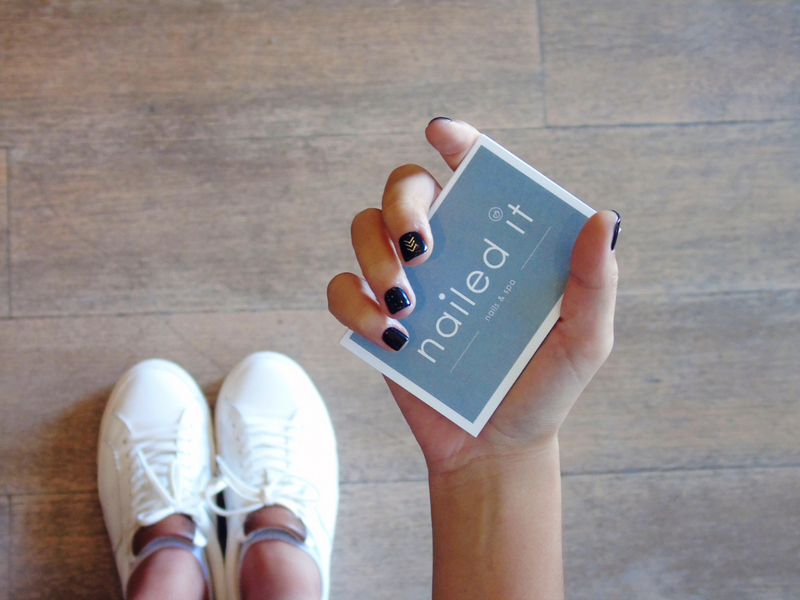 Last Saturday I got to visit Nailed It– Hands down the best nail salon in Kifissia! 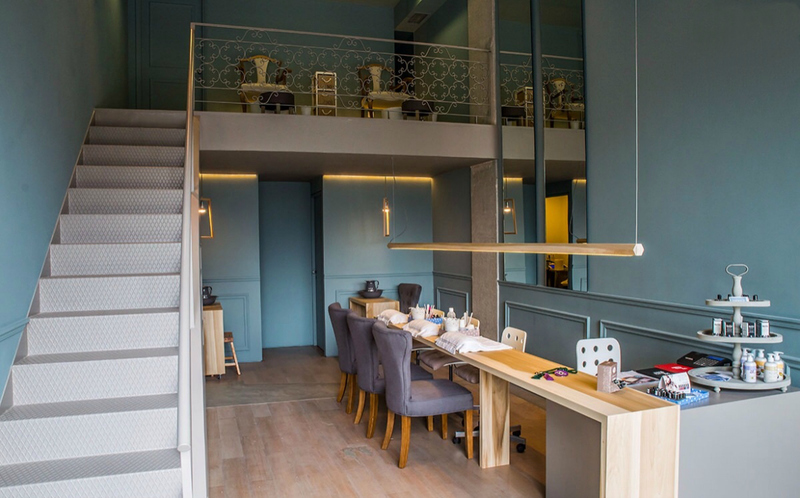 Located in downtown Kifissia this one-of-a kind spa and nail salon is top-notch! 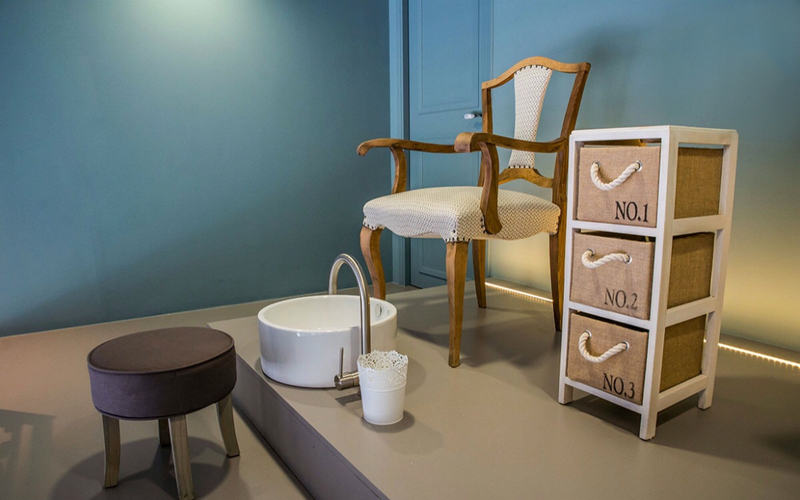 Enter the minimal yet girly two-level space and get ready for the ultimate pampering experience. Take your time to decide from the phenomenal selection of polishes and brands. Natalia and her entire staff are lovely. They all take their time and do an A+ job. Beyond the typical offerings of glitter, flowers and rhinestones, the skilled technicians can create 3-D acrylic embellishments and pretty much any custom design you can imagine. I ended up going with the black topcoat and gold nail tattoo on both ring fingers! 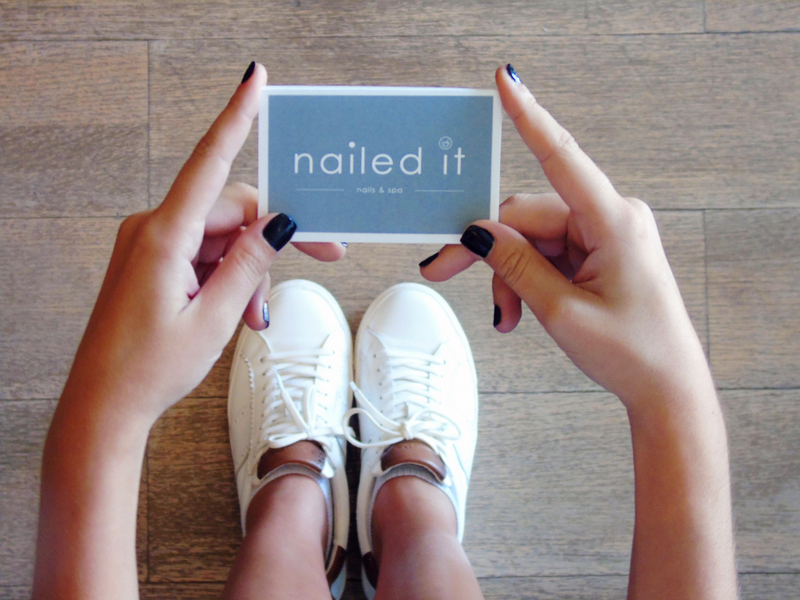 Nailed it does a thorough, quality job taking mani pedis to the next level of pampering. The technicians are all incredible welcoming, highly skilled and pay phenomenal attention to detail. Fancy a trip to the salon? Don’t think twice! Treat yourself and book your appointment today! I know I will be stopping in every time I’m in Kifissia. Such pretty & cheerful photos! A good manicure really can make all the differece sometimes. Have a lovely Saturday! I love the gold nail tattoos!! So cute and I love how it pops on black. Thanks Laura! ❤ Enjoy your weekend! Very cool, love the edgy look you chose. Thank you so much for stopping by! I am glad that you like it! Enjoy your day! Love the layout of your blog! Hey Martina! I am so happy that you like it! Thanks a lot for taking the time to read and comment! Enjoy your week! Thanks Jennifer! I wish you a lovely week ahead! Thanks so much Simone! It is a gorgeous nail salon indeed! I love manicures, what a pretty salon! Hi Amanda! Thanks so much! It is a gorgeous salon indeed! Have a great day! Would love to get a manicure here! Hi Kathrine! thanks so much for stopping by! Enjoy your day! Your nails are so beautiful! They did a very good job! Very nice outfit my dear! Love it! Thanks so much Julie you are too kind! Enjoy your day! The salon looks so welcoming and stylish. It always takes some time until you found the right spot but once you found it 🙂 Have a fantastic week. This place looks absolutely amazing and adorable!! And your outfit is so cute! Hi Hanney! Thanks so much for stopping by! Omg this place is so cute! I love the design on your nail! Thank you Priscilla! You are too kind! Oh I love your nails. Black is my favorite nail color. I really like the accents you got. I wish I could go to the nail salon more. I love going so much. This was a fun post and your pictures are phenomenal. Hi Lindsey! Thanks so much! I am glad that you liked it! Enjoy your day! What a cute and cozy place to have your nails done! Definitely not a normal style nail salon!! I wish we had some like that. You’re nails look gorgeous. Love them! Cute! I loved the gold design! I’m finally working on growing my nails out and while I’ve just been painting them myself I really really need to schedule time to visit a nail salon and get them done! Oh thanks so much! You are too kind! The picture quality is amazing! This place sounds amazing, and such incredible photos! Thanks so much Janelle! You are too kind! Oh yes, you’re absolutely right, a good manicure and pedicure are a Must!! Love this!! Nail polish is actually the one beauty product I could never live without! I’m a freak with my nails and will not go in public without my nails done.. feel free to laugh! Haha xoxo! Haha! Vanessa you are too sweet! Thanks for reading! Enjoy your day! It’s a shame you don’t have a donate button! I’d certainly donate to this outstanding blog! I guess for now i’ll settle for bookmarking and adding your RSS feed to my Google account. I look forward to new updates and will talk about this site with my Facebook group. Chat soon! Thanks so much for stopping by! 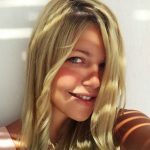 I am so glad that you like my blog! Enjoy! Hello! 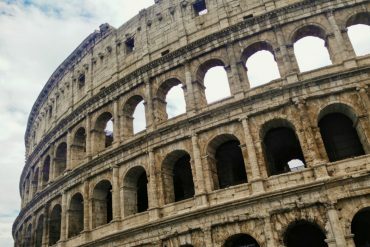 I am using wordpress! Works great! Hello! i am using wordpress! Hope this helps and good luck with your blog! i am browsing this website dailly and obtain nice data from here daily.